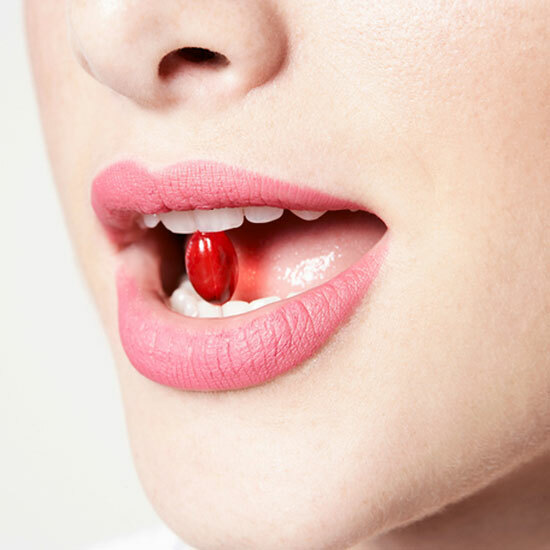 Beauty supplements are gaining a lot of buzz these days and for good reason—with promises of glowing skin, gorgeous hair, and stronger nails everywhere you turn, it’s impossible not to be intrigued. But just how effective are these power pills and more importantly, do you really need to take them? Before you pick up a bottle, we spoke to an expert on everything you should know. Unfortunately, not all beauty supplements are created equal. If the claims sound too good to be true, they probably are. “Studies show that many supplements contain only a fraction of what the label claims is included, so be sure you find a reputable supplement,” dietician Amanda Foti of Selvera tells InStyle. Know what you're ingesting and check to see that it’s NSF certified, which ensures the supplement doesn’t contain harmful contaminants (read more on supplement safety at nfs.org). Know why you’re taking them. Many beauty supplements work great—if you actually need them. “The ingredients you look for in a supplement depend on your purpose for taking the supplement. Most supplements, however, only have an effect if you are deficient in that nutrient,” the expert says. If you suffer from hair loss or brittle nails, supplementing with biotin can help you see an improvement. “Egg yolks, yeast, nuts, soybeans, salmon and pork are all good sources of biotin, but you’re diet lacks most or all of these foods it might be worth it to try a high quality low dosage supplement,” she says. When it comes to radiant skin and hair, though, you’ll want to stick to omega 3 fatty acids, which are healthy fats naturally found in olive oil, salmon, walnuts and flaxseed. For anti-aging purposes, she suggests antioxidants like Vitamin C and E to boost collagen production and prevent wrinkles. To fill in the gaps of an otherwise healthy diet, she says, a daily multivitamin can be beneficial.